Check out our best low prices on our selection of compatible Brother Fax-1030Plus fax ribbon refills. Here at 1ink.com, we make it our mission to provide each and every one of our customers the best fax ribbons at unbeatable low prices for incredible savings. That’s why we offer our OEM-quality engineered fax ribbons at unbelievable discounts and back them up by our 100% customer satisfaction guarantee. All Brother ribbon refills come with a 1 year warranty so that you can shop our products with confidence and peace of mind. 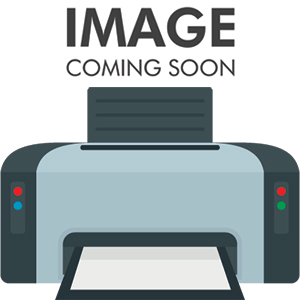 The Brother Fax-1030Plus fax printer is designed to be used with our compatible Brother PC-201 fax cartridges and PC-202RF ribbon refill rolls. Each of our compatible thermal rolls is made from the highest-quality materials to ensure optimum performance and maximum efficacy on all print jobs. They’re designed to deliver crystal clear, smudge-free text and images with a standard 450 page yield and since they are built to original manufacturer specifications, it won’t void your Fax-1030Plus fax machine’s warranty.